Your customers should change your business. In the service industry, customers rule. After all, you’re cleaning their homes, maintaining their lawns, and improving their buildings. Then why is it that businesses ignore four out of five complaints? 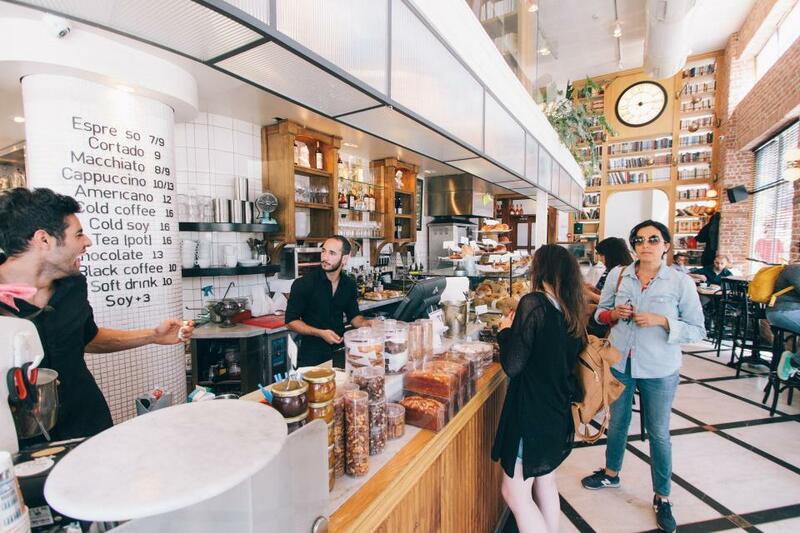 Let’s take a look at some of the cold hard facts surrounding customer feedback, and explore the value of applying that feedback to real change in the service industry. Why Does Customer Feedback Matter? Companies that listen to customers (and act upon that feedback) are more successful than those that don’t. Of companies that are rated to deliver “best in class” performance, 70% use customer feedback. Not only do buyers’ comments provide an opportunity to learn about your company’s shortcomings, but in today’s digital world, business owners can learn even more through a two-way dialogue. If you can talk to your clients, you should. Feedback which involves a two-way discussion is some of the most valuable input a company can obtain, and a good place to access these conversations is on social media. Social media feedback can be highly intimidating; reviews can be ferocious, but in the event of a genuine piece of negative criticism, companies can learn an enormous amount of valuable information — and even repair a damaged relationship. As scary as social media can be, there’s a silver lining: For both in-person and social media reviews, over 71% of ultimately positive customer experiences started out as negative ones. This opportunity is even more powerful since it is public, and potential buyers can watch how you successfully listen and adapt to a complaint. If you executed great customer service, you’ll learn about where your company can improve, win back a dissatisfied customer, and even attract new buyers. While customer feedback is incredibly important, it can be tough to get. In fact, only one in 26 dissatisfied customers complain. So what should you do when it gets quiet on the customer experience front? First, try extending the opportunity. Nearly 50% of customers don’t offer feedback because they simply don’t think it matters. Remember: customer feedback isn’t just a barometer for your company’s performance—it’s an opportunity to change the way you run your business to better suit your customers’ needs. In the service industry, that’s what it’s all about! When is the last time you received excellent customer service?